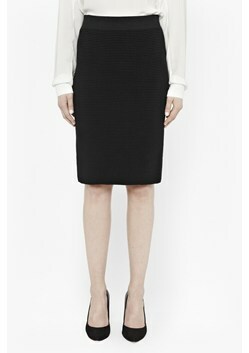 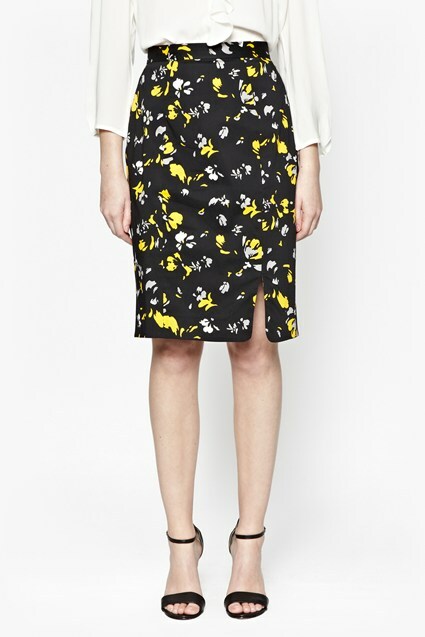 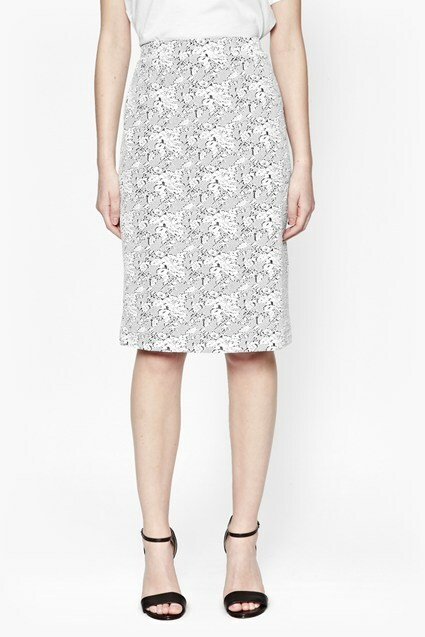 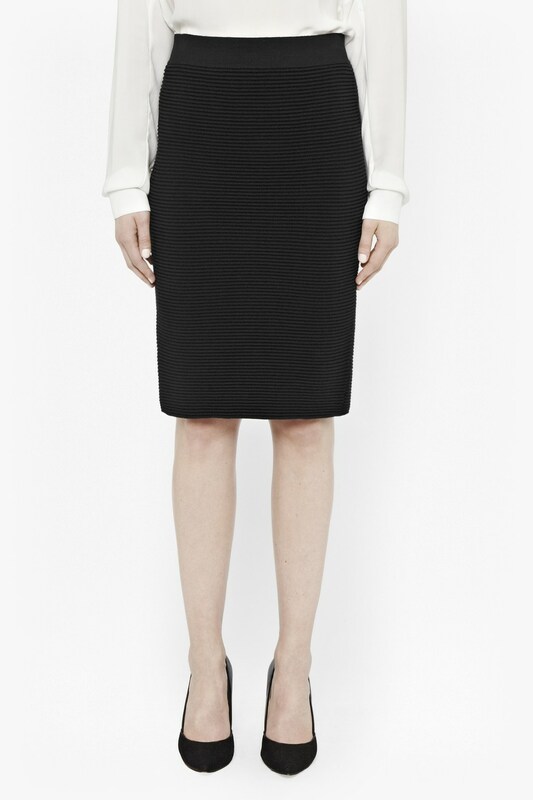 Think retro, sixties-inspired mod with this figure-sculpting Pencil Skirt. 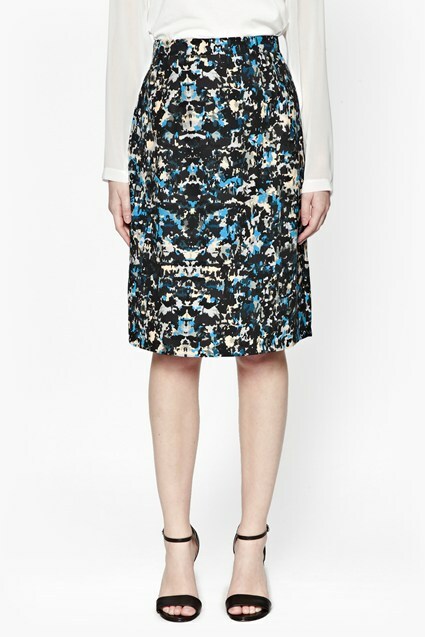 Loaded with rippled texture, this modern classic will work with the rest of your wardrobe. Play on proportions this winter by styling with a fuzzy, chunky knit.